If you think about it, your skin is pretty amazing. It’s your body’s largest organ, and it serves a bunch of functions. For example, it protects you from the outside elements, regulates your body temperature, and detects sensations such as heat, cold, pain and pressure. And it regenerates itself about every 27 days. A drawback of skin, though, is it tends to wrinkle as we get older. The fine lines and wrinkles you can get on your face can make you look older than you really are or feel, and that can affect your self-confidence. There’s always BOTOX, fillers and even facelifts to get rid of the wrinkles and give you a more youthful appearance. Now, there’s also TempSure Envi. Approved by the FDA about a year ago, TempSure Envi is becoming a staple in most dermatologists’ offices in this country. It’s a different way to reduced wrinkles and tighten up sagging skin, and it’s safe and painless. TempSure Envi is actually an advanced version of existing technology that uses radiofrequency energy to stimulate the production of collagen in the middle layer of the skin, the dermis. 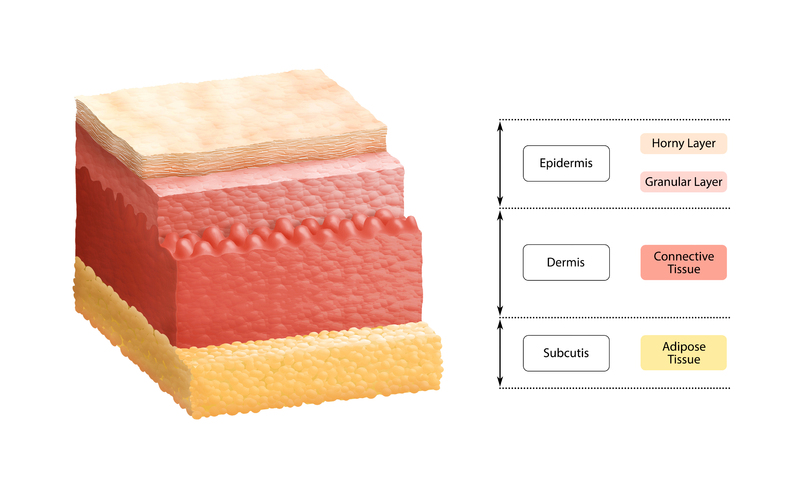 Collagen is a protein fiber that, along with elastin, makes up the supporting structure of the skin. Collagen gives skin its firmness, and there’s a natural slowdown of collagen production in the skin as we age. TempSure Envi jumpstarts this process by stimulating the cells that make collagen using heat. The new collagen then works to smooth fine lines and wrinkles, and tighten skin. Radiofrequency energy is not new to dermatology practice, but TempSure Envi’s enhancements make using it safer and more comfortable. In the past, the use of radiofrequency energy on the face and body always came with the risk of skin burns from the heat it generated. TempSure Envi reduces this risk to almost nothing. That’s because TempSure Envi is completely temperature controlled. It has a system built in that provides heat at a precise, therapeutic temperature consistently during treatment so it doesn’t damage the top layer of skin. TempSure Envi’s safety controls automatically cease radiofrequency energy delivery once the selected temperature is reached. Energy delivery is resumed when the temperature falls below the selected mark. Maintaining a precise temperature throughout treatment adds significantly to safety and enables the treatment to be performed more accurately, allowing for effective, consistent results. It also makes the treatment more comfortable for the patients. In one study, 99 percent of patients described the TempSure Envi procedure as pain free. It takes less than an hour to get a TempSure Envi treatment, so it’s something you can have done over lunch time. There’s no downtime, so you can go back to work and your other activities immediately. You might see a little redness on your face after treatment, but that will go away pretty quickly. From what I’ve read, you’ll likely notice some difference in your skin right away after your first treatment session, but the full results of the TempSure Envi aren’t’ seen until a few weeks later. That’s because it takes a little time for collagen production to take place and for the collagen to then tighten your skin. TempSure Envi is effective beyond the face as well. It comes with massage heads that work to reduce the appearance of cellulite. TempSure Envi can be used to treat most areas on the body that need tightening, including your abdomen, arms, legs and buttocks. TempSure Envi doesn’t hurt, but you can feel the radiofrequency energy at work. During a facial treatment, you’ll likely feel it as a gentle warming sensation around the area being treated. During a body treatment to reduce cellulite, you’ll feel a massaging sensation as well as the warmth. There are a few drawbacks of TempSure Envi. For one, it takes more than one treatment session to get the full benefit. Dermatologists generally recommend three to four sessions, depending on the area treated and the goal of treatment, to achieve optimal results. In addition, dermatologists also suggest maintenance treatments every six months to a year to keep your results intact. Of course, you don’t have to do this. It’s totally your choice, but it’s recommended for best results. Cost of the procedure varies per physician and location, but TempSure Envi can also be pricey. Like any procedure you might be considering, take the time to weigh all the pros and cons before you decide to go with TempSure Envi. Be honest with your doctor – and yourself – about what you hope to achieve with it or any cosmetic procedure. 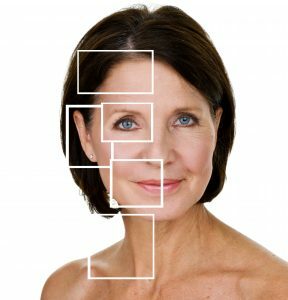 TempSure Envi may help make your skin look more youthful, but you still have to live a healthy life to look your very best.